Easter is just around the corner and whilst we don’t like to reduce the holiday to Easter bunnies and chocolate eggs alone – who doesn’t love free chocolate? We are sure your customers will! Stand out to your clients by treating them to a fun and seasonal promotional product personalised with your logo. We particularly like the orange coloured chocolate beanies filled bag with green ribbon to look like a carrot. But if this doesn’t tickle your fancy as much as it does ours, then we also have foil wrapped chocolate or speckled chocolate eggs available in various types of packaging to choice from and personalise! Order now in time for Easter! 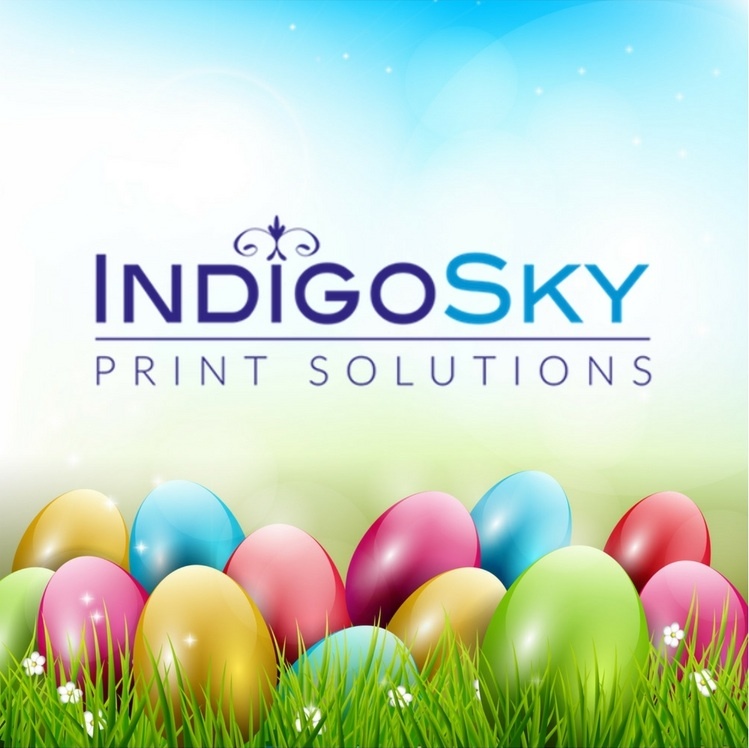 Contact us for more information email: info@indigoskysolutions.com or call 0121 558 0922.